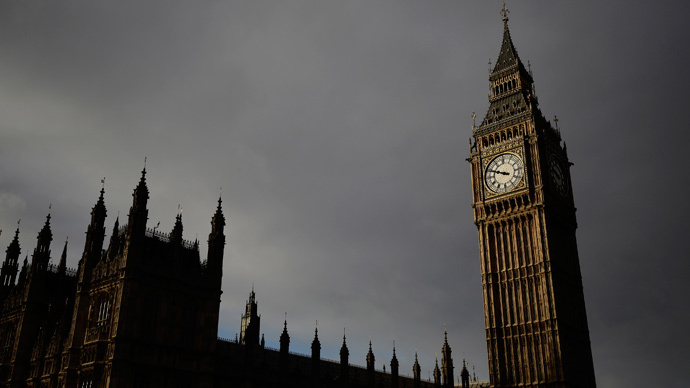 British taxpayers face a whopping renovation fee of up to £7.1 billion to save the crumbling mother of parliaments from irrevocable damage, a report says. MPs could be forced to vacate the whole building for six years while essential repairs are carried out to the beleaguered structure. The UNESCO World Heritage Site is in a state of major dilapidation, with crumbling stonework and leaking roofs, surveys have said. A report by the Independent Options Appraisal (IOA) found the cheapest option for repairs to the Palace of Westminster, as the parliament buildings are called, would cost £3.5 billion and would require all members of the House of Commons and the House of Lords to vacate the building for six years. Senior government officials are said to oppose relocating parliament to another site, meaning the cost of repairs could reach as high as £7.1 billion. If MPs choose to stay in the Palace, renovations to the building could take up to 32 years. Even in this scenario, the Commons debating chamber would still be closed for a period of two to four years while urgent repairs are carried out. One option suggested by the IOA is to build a temporary chamber in the courtyard of the Palace where MPs could sit. The iconic building was completed in 1870 after a fire destroyed the original medieval Palace in 1834. Today it suffers from major dilapidation, has asbestos in much of the building and is vulnerable to another fire. Richard Ware, program director for Palace of Westminster Restoration and Renewal, said: “The Palace has reached a turning point in its history, with many features needing major renovation. “It is clear from this report that Parliament is faced with some difficult choices. The Palace of Westminster is a building of huge national and international importance and we face a massive challenge in securing its future.